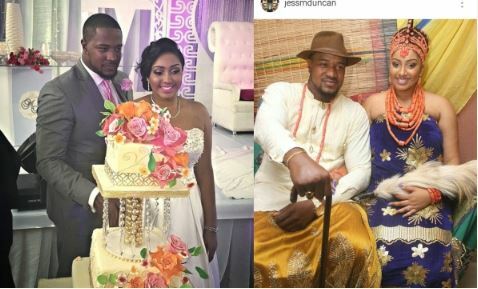 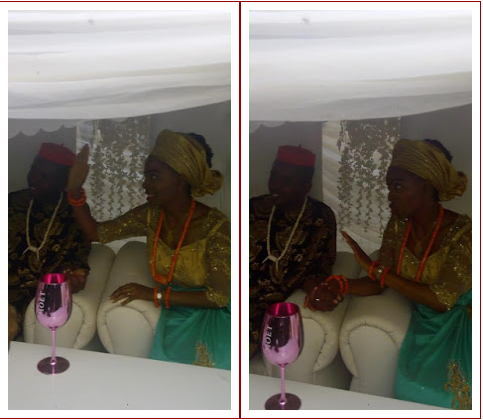 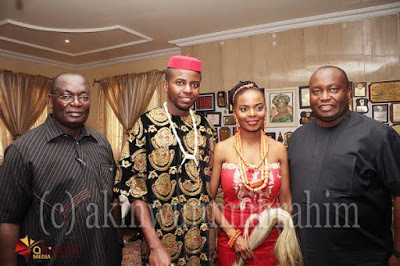 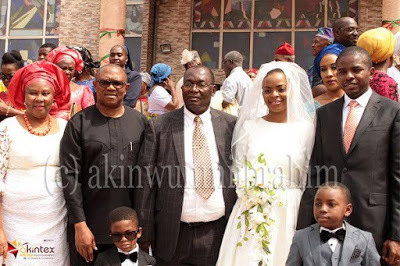 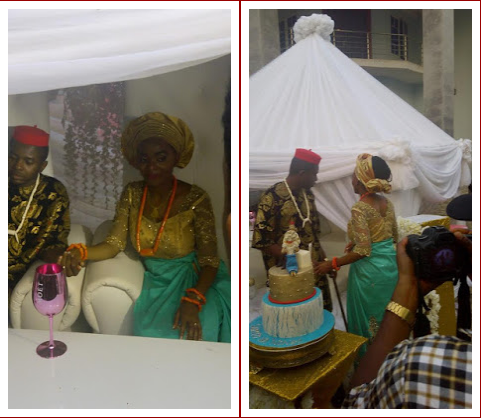 Somto, one of daughters of former NAFDAC boss, late Dora Akunyili, got married to her lover, Chinonso Asuzu, last weekend. 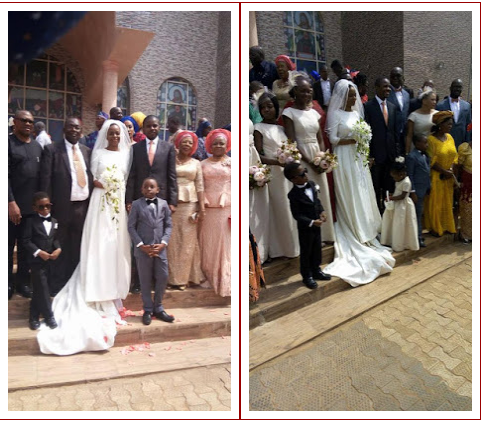 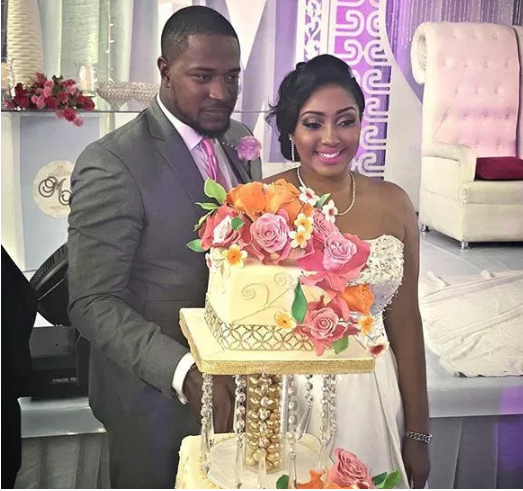 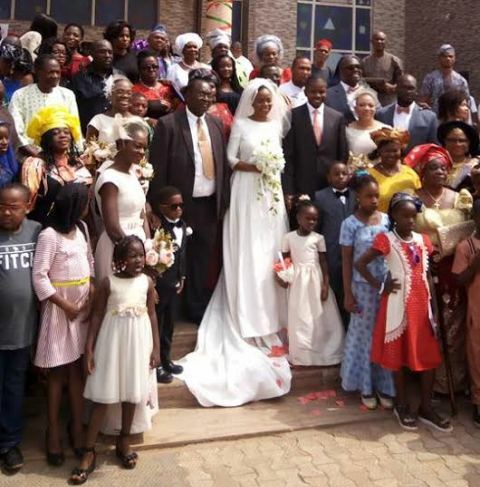 The wedding ceremony which took place in the bride’s family house in Agulu, Anambra state was attended by friends, family and well wishers, among which is the former governor of the state, Peter Obi. 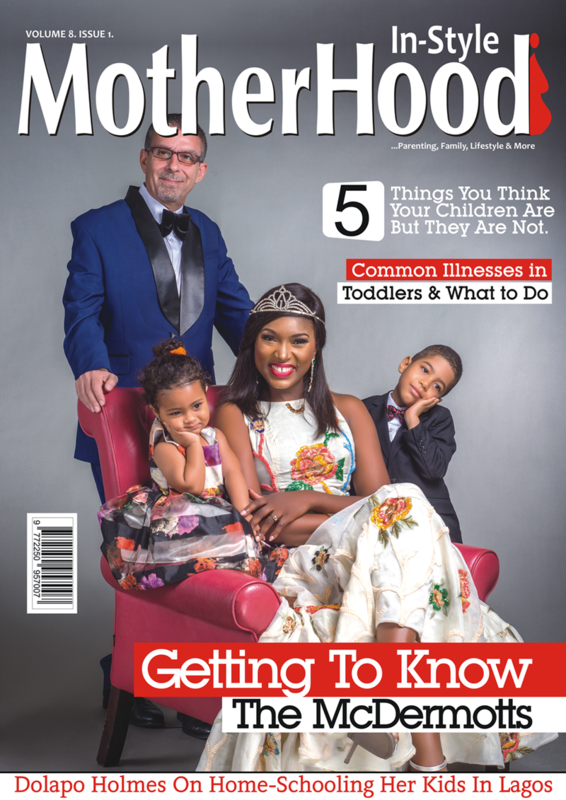 The beautiful Somto, a graduate of the Chicago Medical School in Illinois, is the third child of Dora and Chike Akunyili. 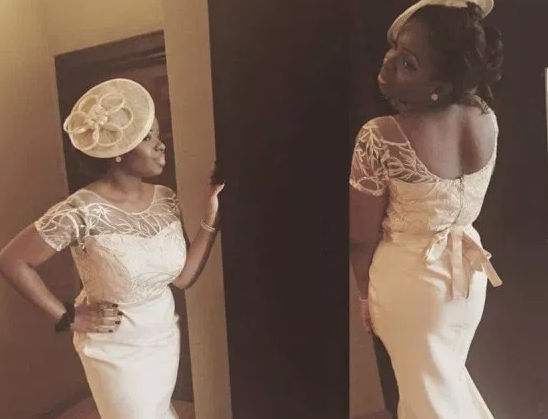 She is currently in her final year of radiology residency training at William Beaumont Hospital, Royal Oak Michigan.